When your toilets and drains start acting up, the last thing you want is for some inexperienced service provider to come to your house and make the problem worse. Plumbing is just one of those jobs you need handled by somebody with experience. Otherwise, you could wind up with a bit of a mess on your hands. Luckily, for you, there’s EK Plumbing! 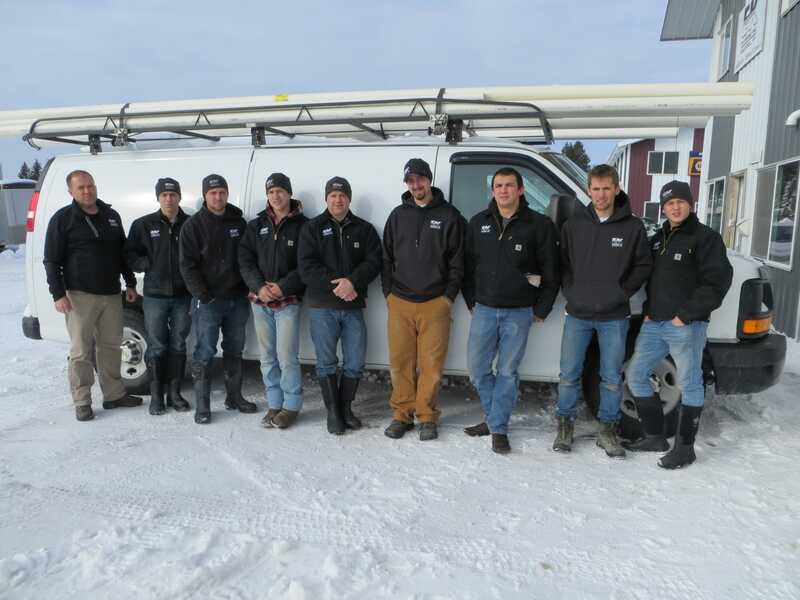 Our team delivers clean, efficient and innovative plumbing solutions to customers in the Flathead Valley and its surrounding areas. 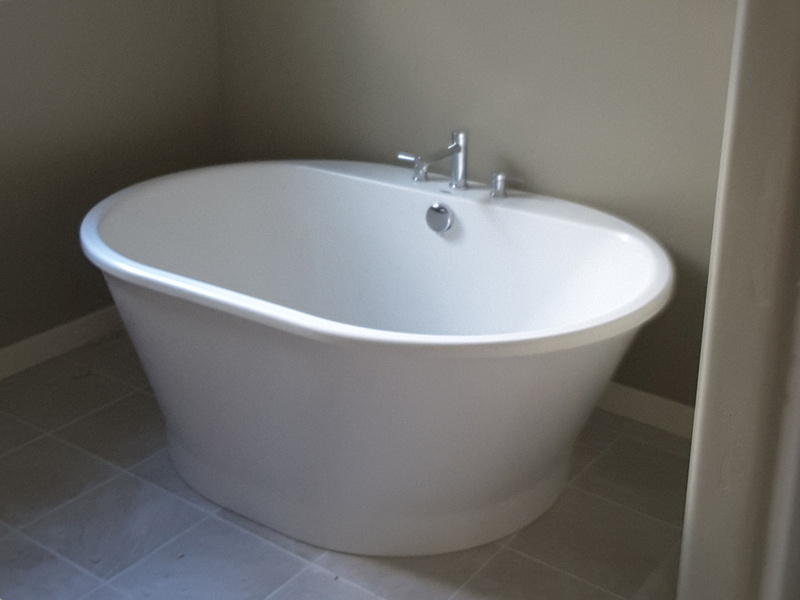 In business since 2001, we provide residential and commercial plumbing services (along with hydronic heating) to our area. We’ve been around for 17 years, but our staffers and operators have decades of experience in the plumbing industry. We’ve seen trends and technologies come and go, all the while accruing the most valuable commodity you can carry in this business: experience. We have the knowledge and perspective to handle your plumbing issues with urgency and finesse, and if there’s anything we can’t do, our customer service-trained staff knows to point you in the right direction to solve your problems. 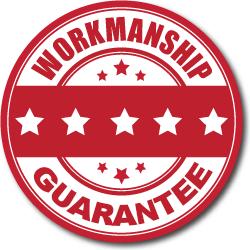 Ask about our planned maintenance program and our workmanship guarantee! 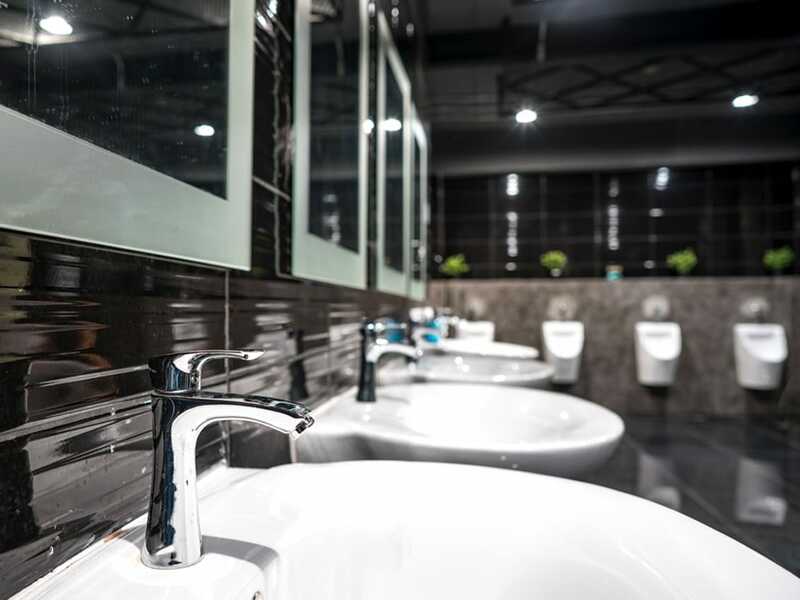 Running a business means you are taking care of a lot of little details, including making sure the plumbing in your office or commercial space is working as it should. Our experts are here to help with all your plumbing needs whether it’s emergency repairs, new construction or routine maintenance. Residential service plumbing is our forte. We are a luxury home service business, catering to folks that appreciate professional quality work, endless options, great warranties, extended service plans and top notch, clean cut service technicians. We are licensed, certified, insured — and motivated to help you! The best heating system a building can have is the one you don’t realize is there. If you’re considering upgrading your home’s heating system, you might be interested in hydronic heating. 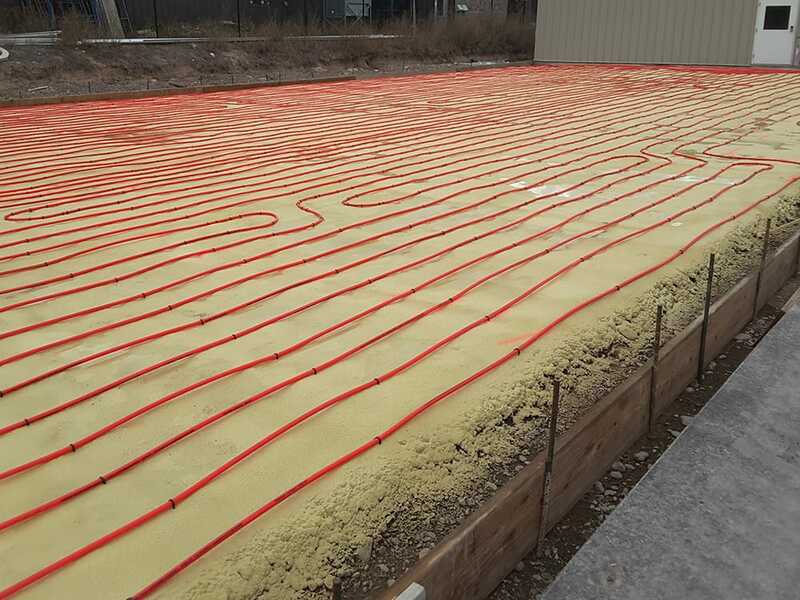 Also called radiant heating, a hydronic system circulates hot water or another heated liquid through plastic piping and keeps your home toasty warm. "We can’t say enough about the tenacity of Chad to get the job done! Knows his stuff and doesn’t quit until it is done! Multiple leaks and he found and fixed them all! He has the gear and to know-how to get the job done. We won’t consider anyone else if plumbing problems pop up again."